What a week it's been! British Flowers Week has been tweeted, facebooked, commented on and generally succeeded in boosting the profile of beautiful British-grown summer flowers and foliage. 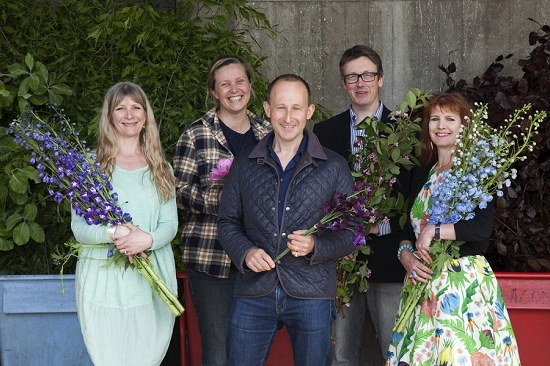 Firstly, a big thank you to everyone who supported and got involved with British Flowers Week. It really was a wonderful celebration of all things British and floral and we hope you have both enjoyed and been inspired by all the designs, flowers and florists. Throughout the week, we have worked with some of the best British florists to bring you their stories and floristry expertise to inspire you to work with the best of British from New Covent Garden Flower Market. In case you missed anything, here's a quick snapshot of what's been going on, and links to all the good stuff! 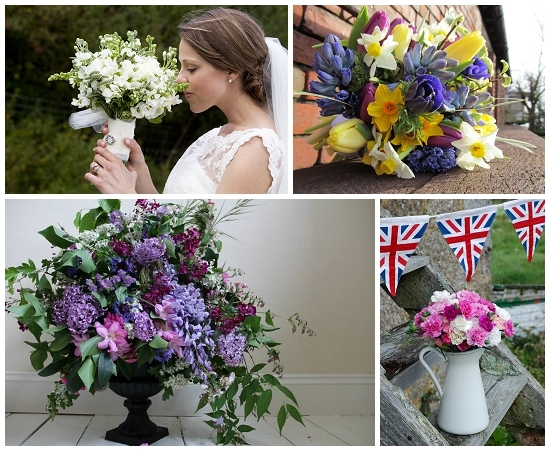 Two beautiful galleries of pictures you sent us of your designs with British flowers. Simply stunning! A final thank you to our British Flowers Week photographer, who shot the gorgeous photographs that have adorned all our British Flowers blogs. A triumph, Helen!